A pair of differential plates. 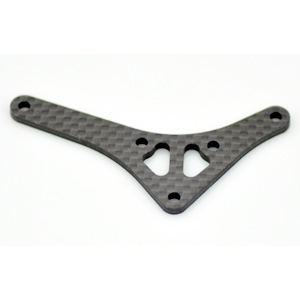 Serpent 1/12 scale pancar S120 Link-Tube version High performance 1/12 scale pan chassis, with nicely machined carbon fibre and aluminium parts. 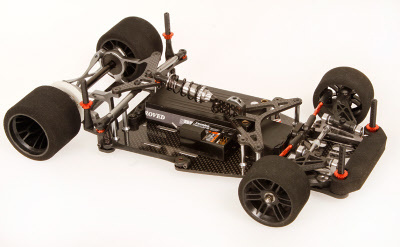 Superb fully adjustable front end creates loads of steering. Spring loaded Link system, in combination with diagonal positioned main shock and tube-system, controls the roll of the car. 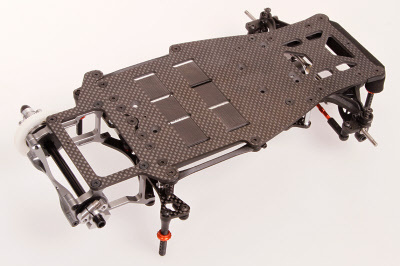 Well balanced Lipo chassis offers wide selection of set-up features and options to dial the car in best for any track. No wheel/tyres, electronics or body included. Available nauw. 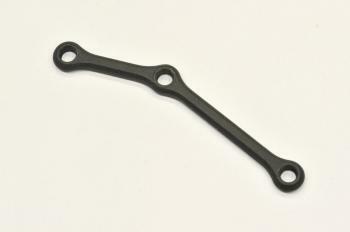 Distance shim for cross brace. Complete replacement monoshock set, includes shock body, shock shaft, shock caps, pistons and all required seals. Kingpin S120 (2) Hardened and precison grinded steel kingpin, with allen adjustment. A set of 10 superlight special head M3x8mm Allen screws in special alloy titanium. normaal prijs €79,90 Nu slechts €24,95 en dan ook nog in oranje speciaal . 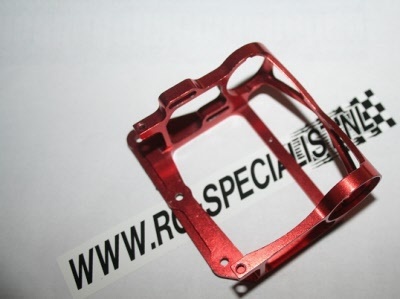 Single piece aluminium rear Power pod for the S120. 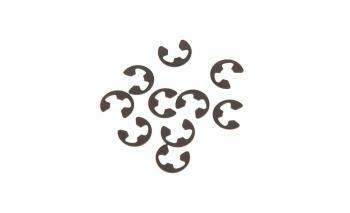 Set of 10 3mm snap rings. 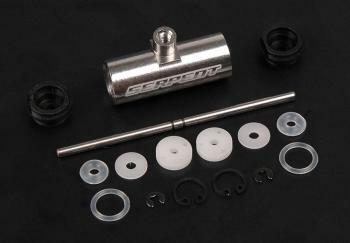 Lightweight aluminium shaft, with durable diff adaptor. The diff works without thrustbearing, just uses cone and spring washer. Simple and reliable. 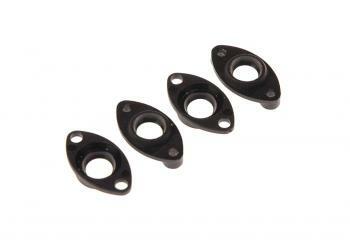 A pair of upper and lower T-bar ball joint mounts.